CONGRATULATIONS! 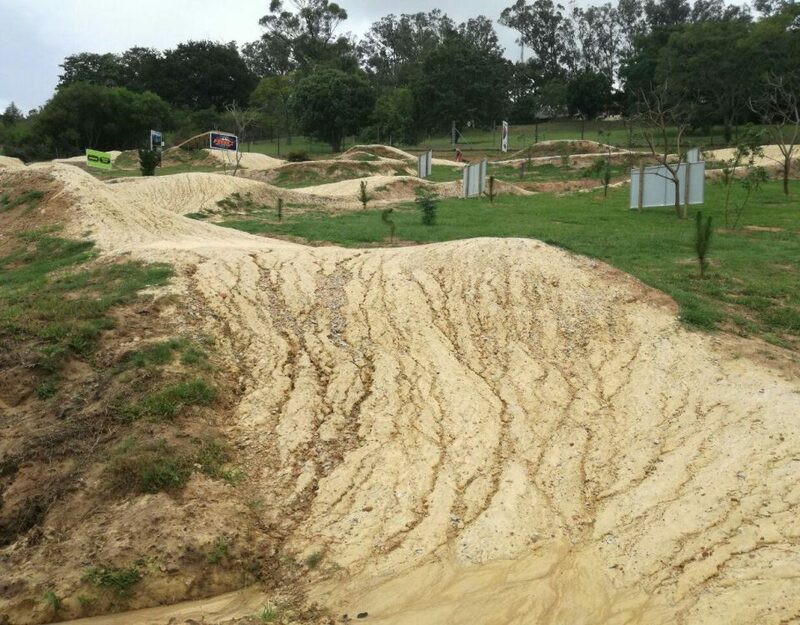 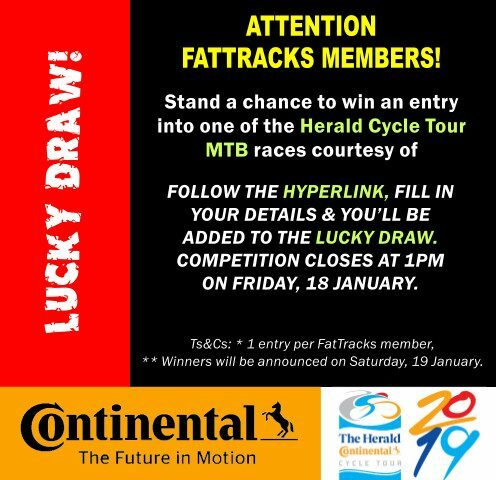 To the winners of free entry to THE HERALD CYCLE TOUR MTB Race! 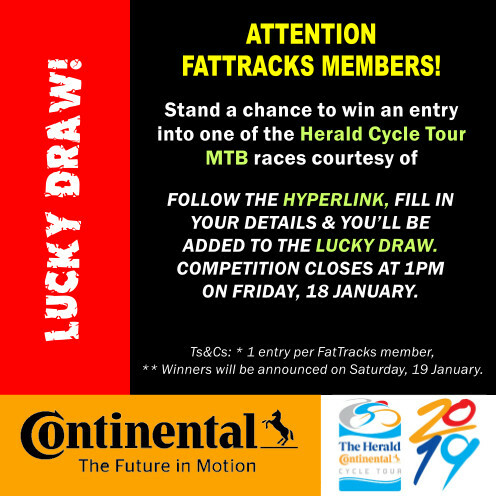 After entering the competition, the following names have been randomly selected in a lucky draw as the winners of the FREE entry into The Herald Cycle Tour (MTB race of their choice). 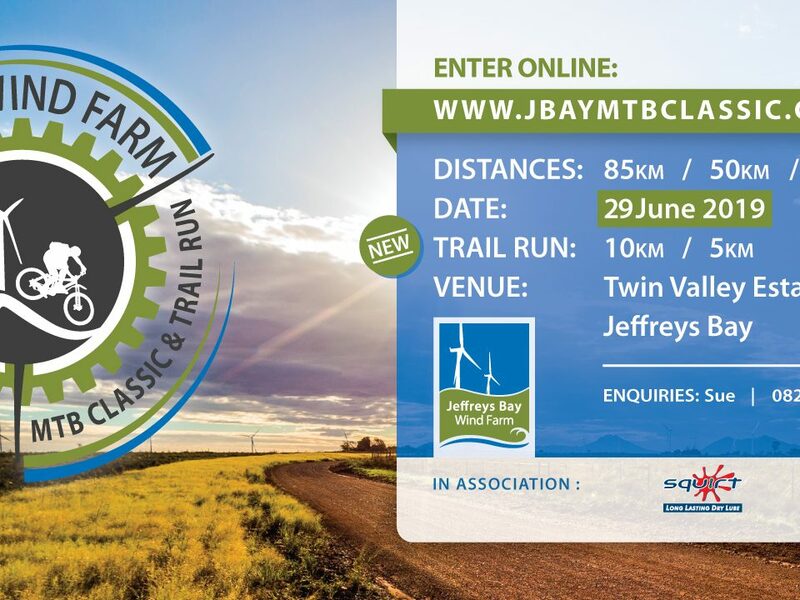 Entries are courtesy of our fantastic partner, Continental Tyre SA.